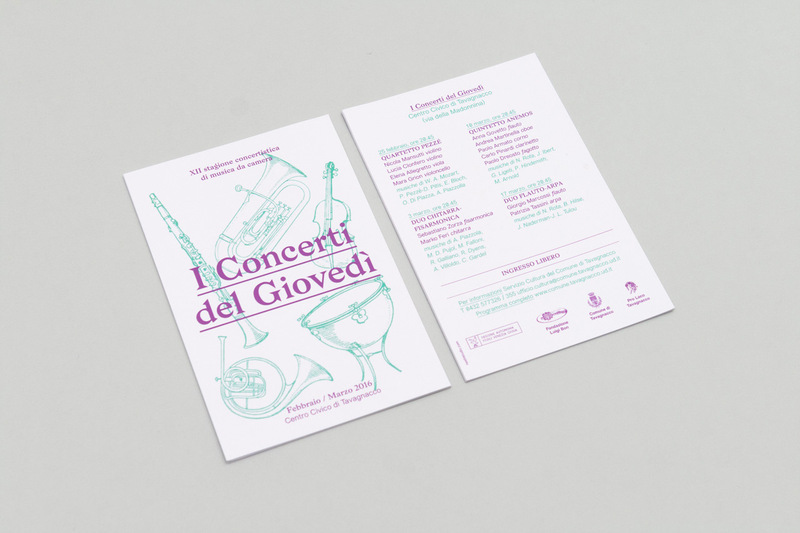 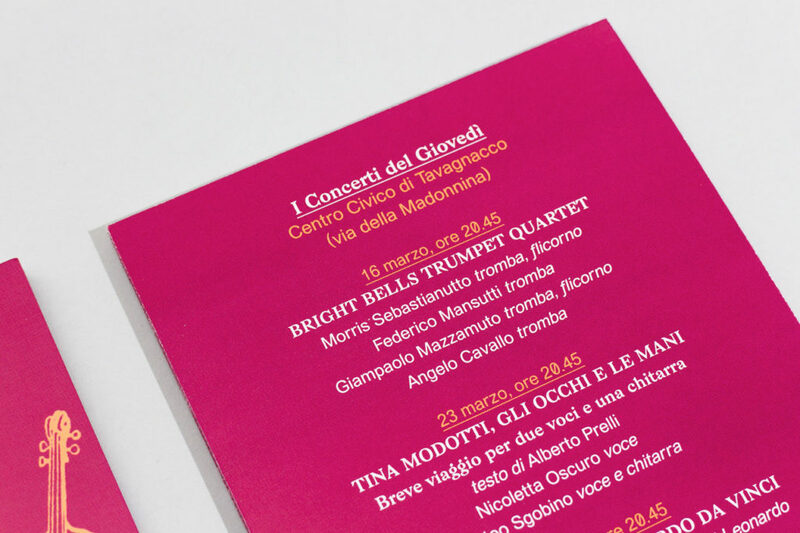 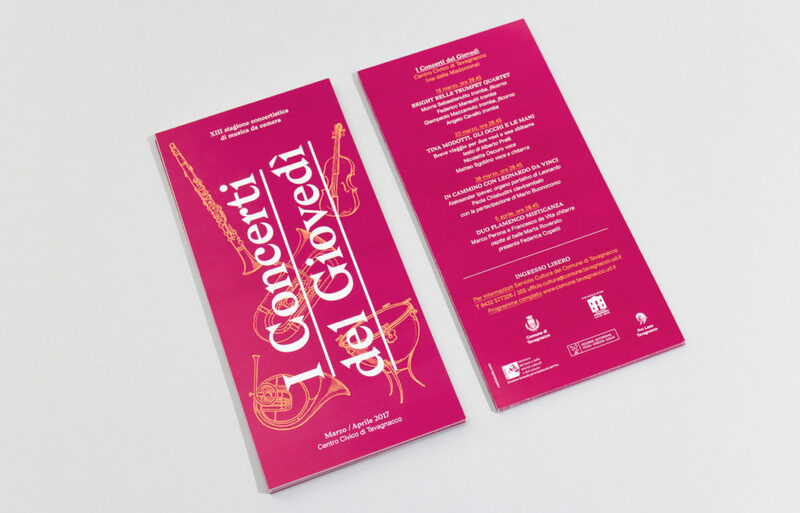 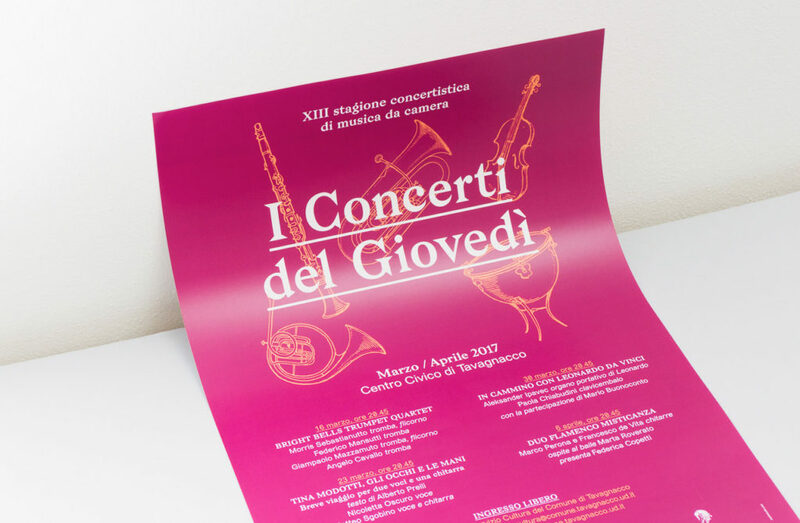 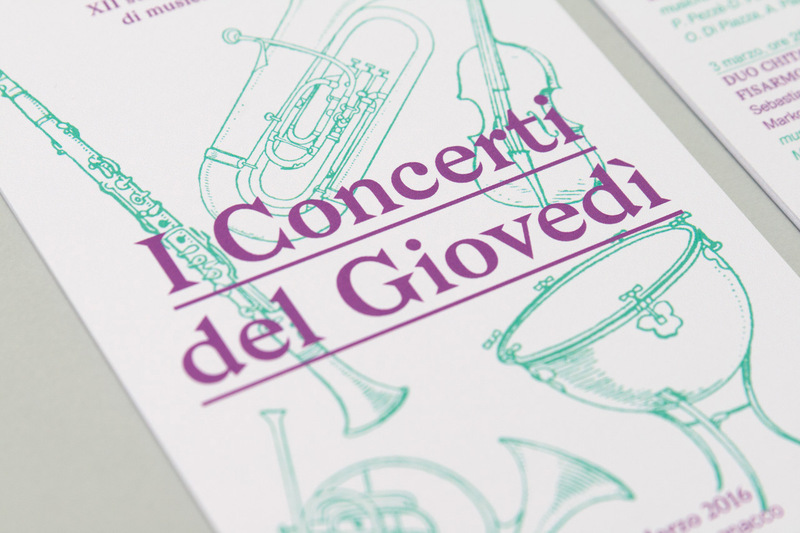 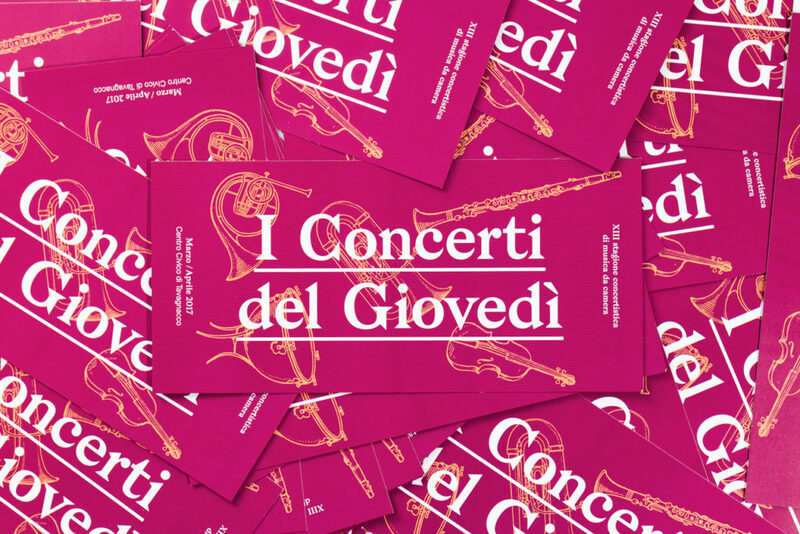 (en) Visual image design for a series of music concerts, on thursdays evenings in Tavagnacco, organized by the Fondazione Luigi Bon. 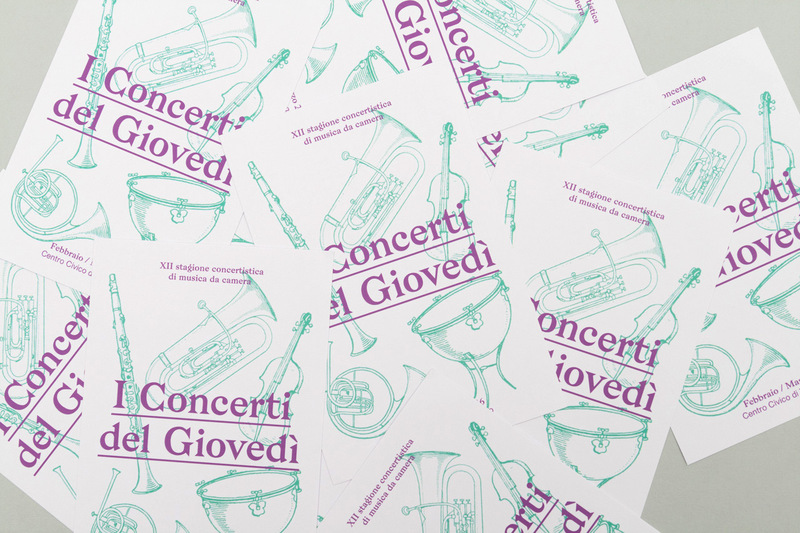 (en) 2016 flyer and poster (previous year). 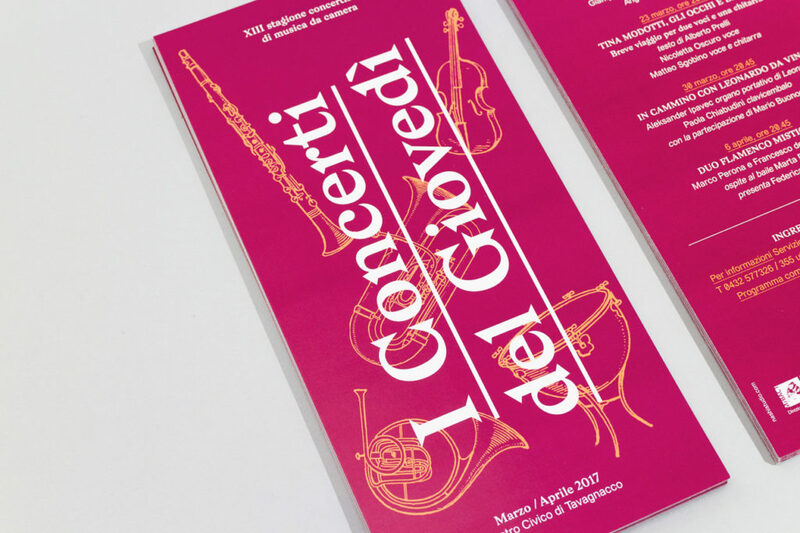 (it) Cartolina e locandina 2016 (anno precedente).